Offering quality jewelry and repairs along with unmatched ​honesty and advice for over 50 years. Thank you to all our loyal customers for selecting Segaloff's Jewelers as the ​​#1 Jewelry Store in Needham for 2018 and the 20th Consecutive Year! Visit us on Facebook for the latest News, Specials, and Schedule Changes. Visit our online store to browse and customize many of the items that are available from our store. 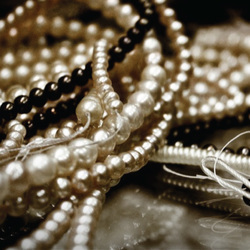 Jewelry repairs & restringing done on premises. Watch batteries replaced while you wait. 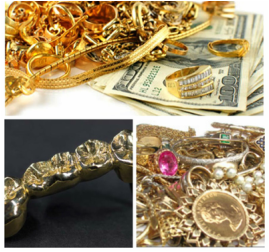 Bring in your old, broken, or unused jewelry​ and receive a free evaluation.